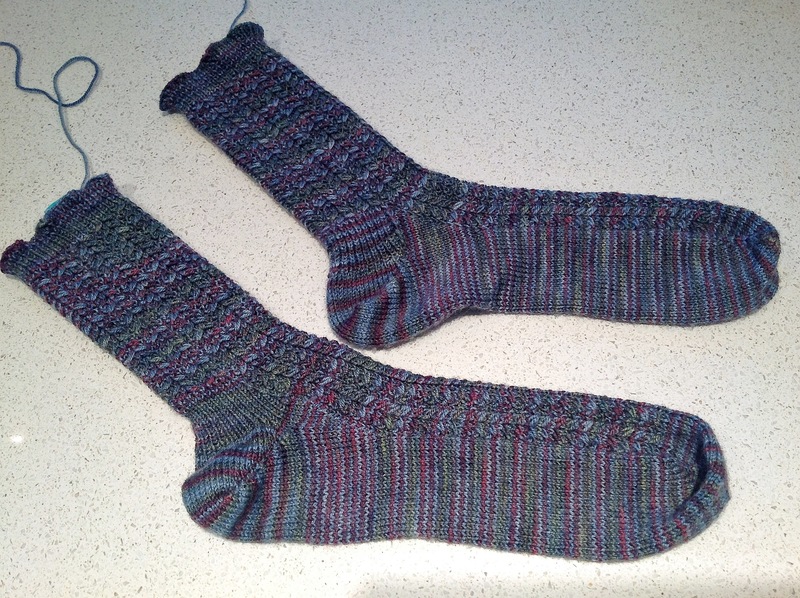 Posted on September 11, 2012, in design, knitting, projects, techniques and tagged knitting, socks, Solemate Socks, yarn. Bookmark the permalink. Leave a comment.